José Feghali was a Brazilian pianist, who, until his death, was an Artist-in-Residence at Texas Christian University's school of music in piano. 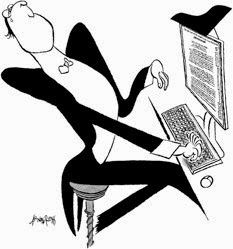 He was the Gold Medalist winner of the Van Cliburn International Piano Competition in 1985. The Van Cliburn Foundation and the Texas Christian University announced Feghali's death on December 9, 2014, by apparent suicide. 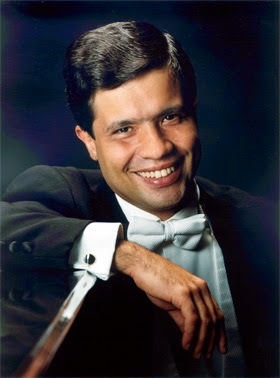 José Feghali made his recital debut at the age of five and concerto debut three years later with the Brazilian Symphony Orchestra. Feghali studied in London with Maria Curcio, then continued his studies at the Royal Academy of Music with Christopher Elton. ClassicalConnect.com is a virtual concert hall and the biggest searchable collection of classical music on the Internet. (insert month and day you seek). Contributions from AMPPR Members and Karen Johnson, John Birge, Leora Zeitlin, Marty Steinberg, Bill Fodor, RACampbell, Fred Child and others. CLASSIComment: Click to View List Entries.